Oenophiles, this one’s for you. 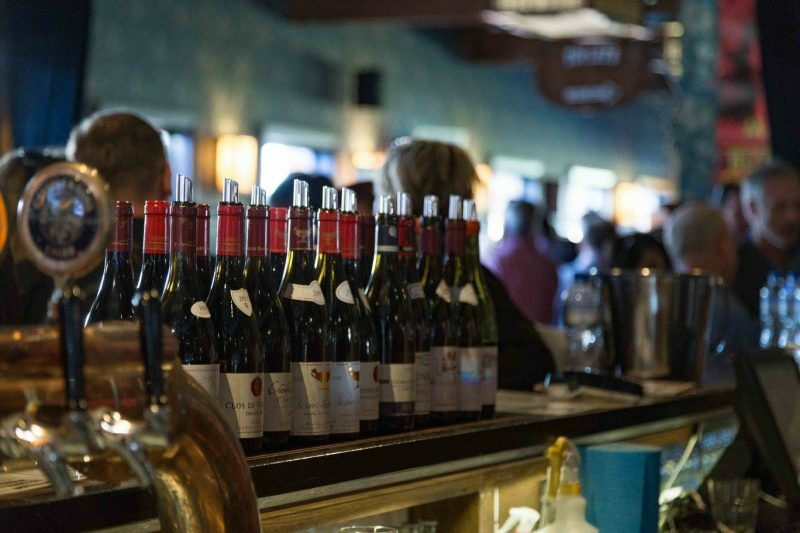 If you’ve always wanted to try out wine tasting and appreciation, Pinot Palooza at the Esplanade is where it’s all at. Come 25 November 2017, enjoy over 100 wines at this wine appreciation festival. 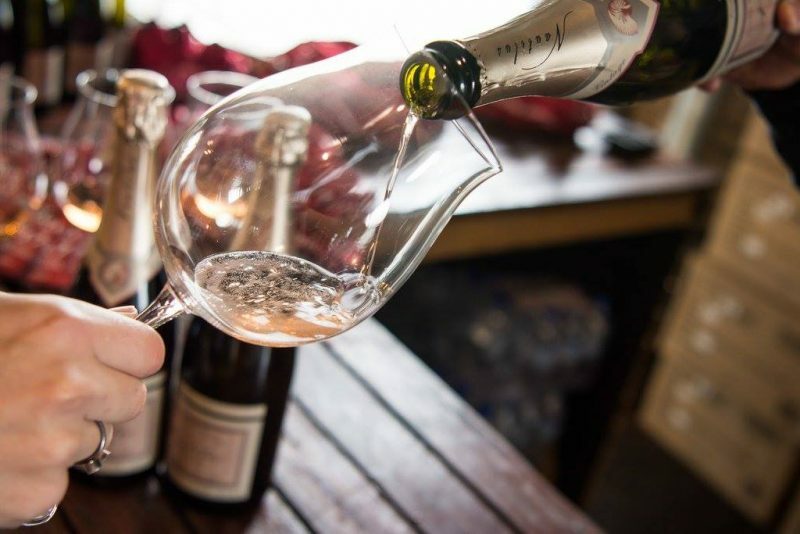 Centred on the sophisticated Pinot Noir variety, this festival will showcase some of the finest wines from the Southern hemisphere. With music and good food, this festival promises to be a relaxed way to learn more the refined beverage – no stuffy old snobs here. You even get to bring home a Plumm Redb Glass – talk about a sweet souvenir. Most days, she can be found cosying up to community cats and bribing them with treats. On rainy days you can find her curled up with a book in hand, catching up on Netflix or finding inspiration for her next poem.